We're sure there are few out there that will find the sheer luxury of a Mercedes-Maybach lacking, but there are options for those rare—and well-heeled—individuals seeking just a little more opulence and exclusivity. 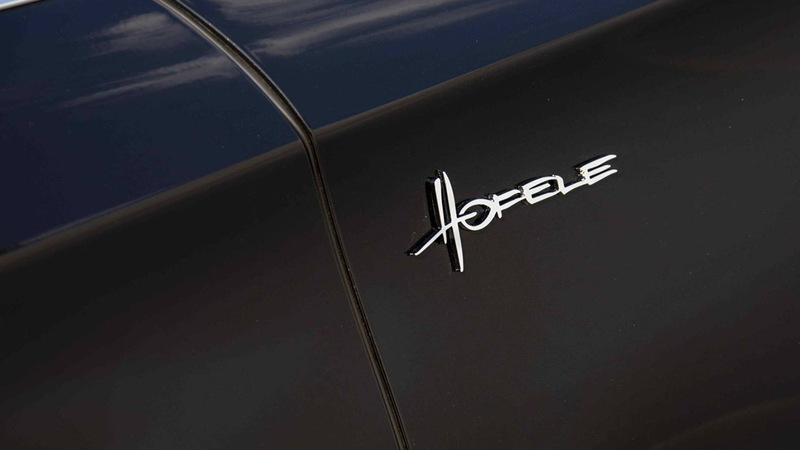 One of the more established names in the business is Germany's Hofele, based in Donzdorf, less than an hour out from Stuttgart—Mercedes' hometown. Hofele's links with Mercedes go back more than a century, with company founders Michael and Martin Hofele's grandfather having served as an apprentice to none other than Carl Benz, considered to be the inventor of the car. 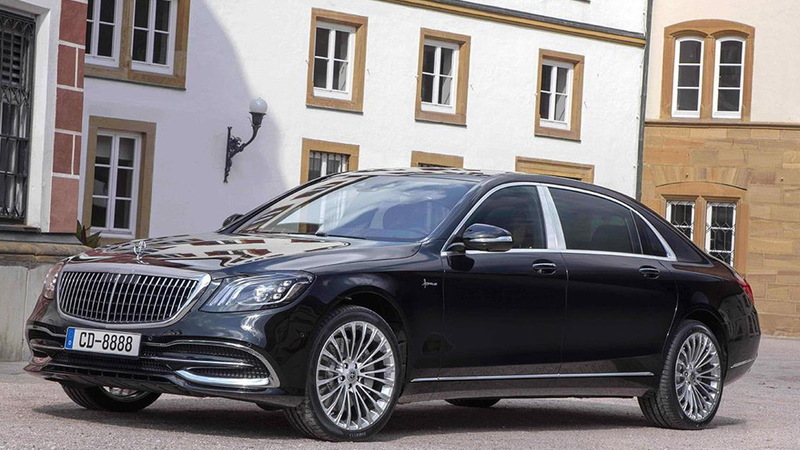 Earlier this year, Hofele became an authorized tuner of Mercedes products and the company decided to start right at the top by building an enhanced Mercedes-Maybach S-Class. 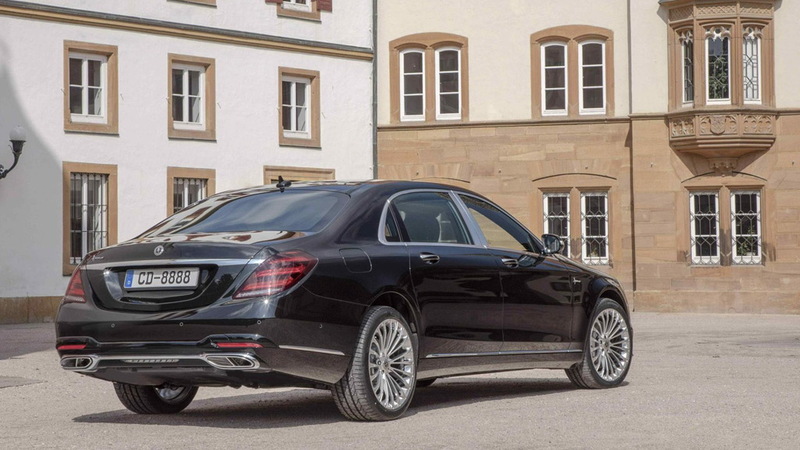 The Maybach S-Class has been enhanced in line with Hofele's philosophy of elegant sophistication with some sportiness thrown in. Therefore, rather than tread down the usual path of dialing up the power and adding carbon fiber, Hofele has focused on discrete, individual touches. 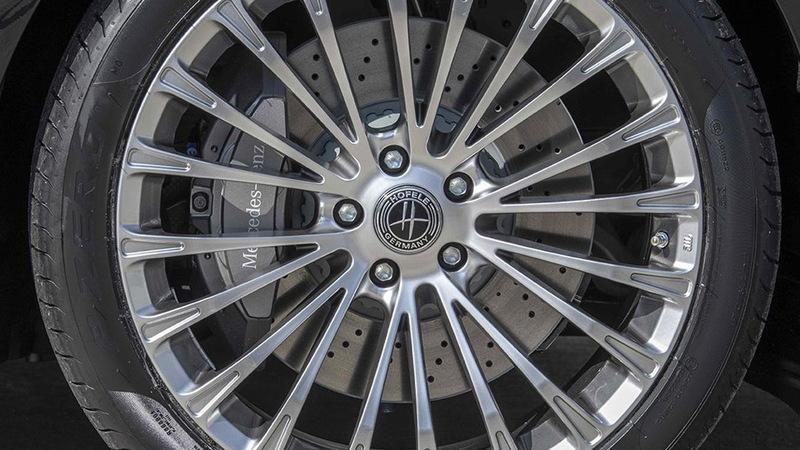 These include new badges in place of the previous Mercedes and Maybach logos, revised front and rear fascias with new silver elements, and new 20-inch wheels with Hofele's Mythos pattern. For the interior, the designers replaced the door sills and carpets and added new chrome accents around the speakers. They also added aluminum pedals and Hofele-branded Alcantara trim on the headrests. 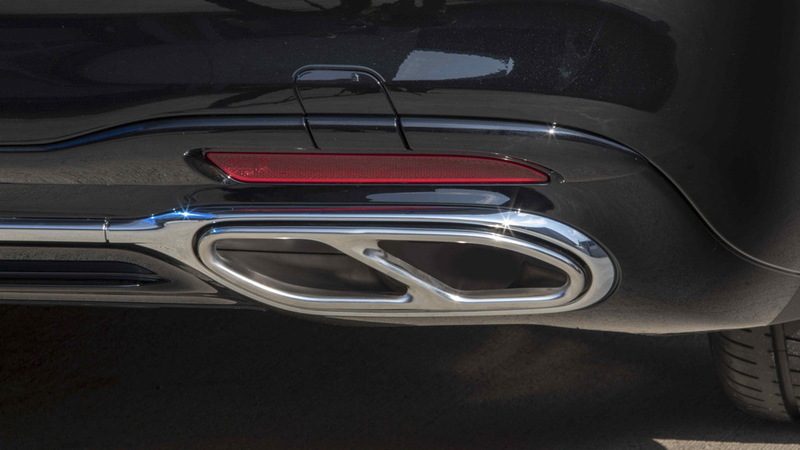 Hofele notes that this represents only the entry-level stage of tuning for the Maybach S-Class and that customers can further personalize their cars through direct consultation with the company.